Campers are girls entering 1st - 5th grade in the Fall. ​A "tag-along" boys unit is also available for similar aged boys, when the parent is volunteering. Girls do not need to be an existing Girl Scout (ie. belong to a current troop) but will need to register with GS-USA prior to registering for camp. SU444 in the comment field. 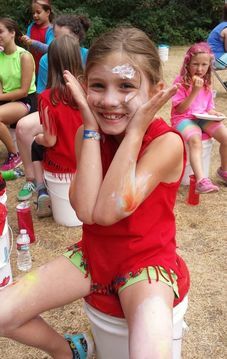 Girl campers are assigned to a unit, based on the grade they are entering in the fall, and have PA counselors that guide the unit through the week. * Discount may be available with adult volunteer placement. Note: Placement is not guaranteed until registration is confirmed and accepted via email. Early Reg Opens Jan 18th (11:59pm) for 3+ Day Volunteers. Aide campers are 6th grade girls, based on the grade they are entering in the fall. This is a hybrid camper/"student" PA unit run by an adult volunteer, the unit will experience camper stations as well as learning and practicing what it takes to be a PA counselor. We may open unit to 3-4 day volunteers on 1/25th, space provided. Participation in unit does NOT GUARANTEE acceptance into the PA program the following year. Contact our Camp Director for more details about availability. 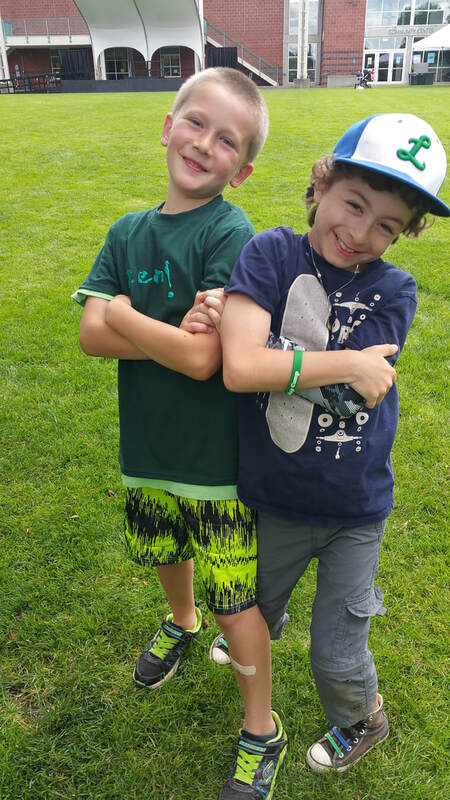 Boys campers are girl scout siblings entering 1st through 5th grade in the Fall. Boys will be assigned to their own unit and led by an adult volunteer. **This unit is only available to sons of Adult Volunteers. The Adult Volunteer must be on-site with their child. Boy Campers need to be tied to a Volunteer and Girl Camper registration. ​Use the "Volunteer Here" button in Girl Camper section above, once Registration opens.